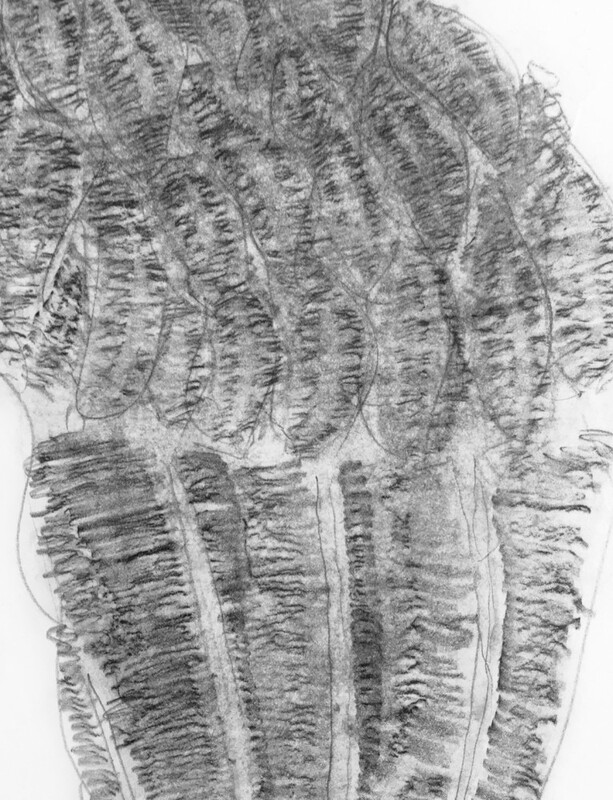 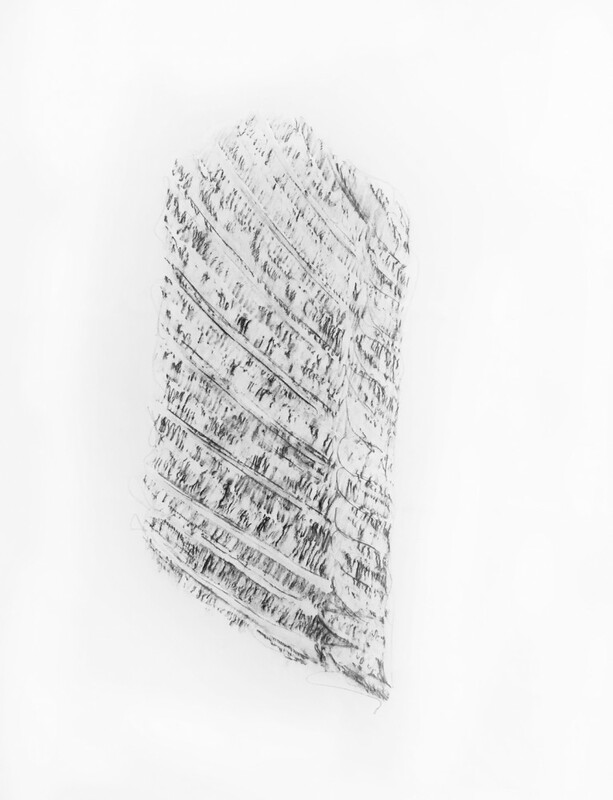 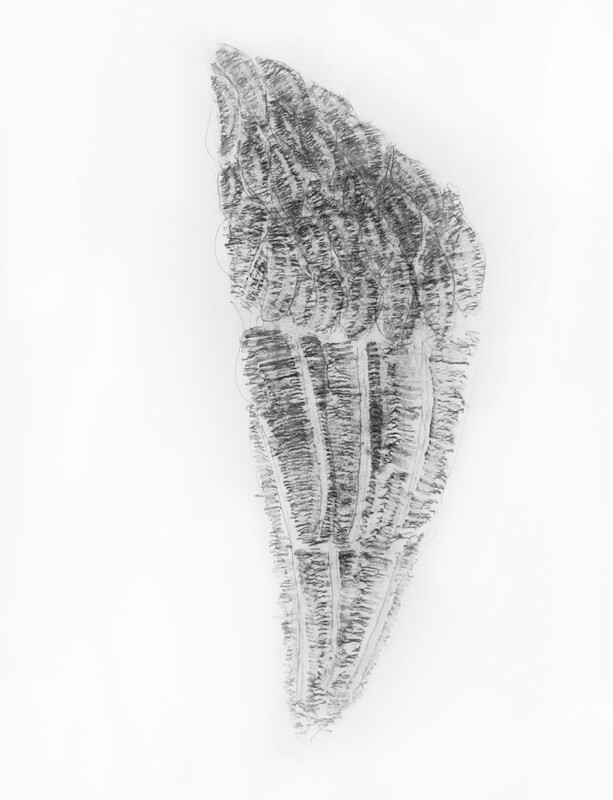 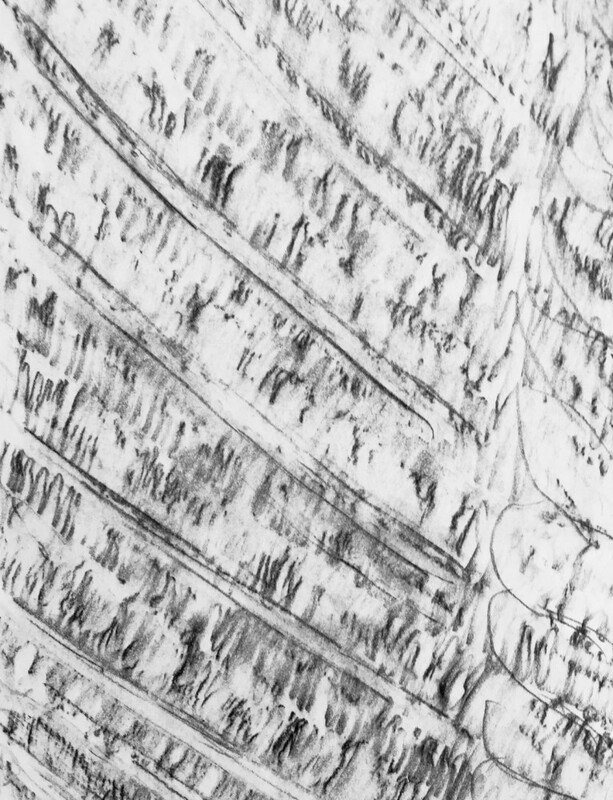 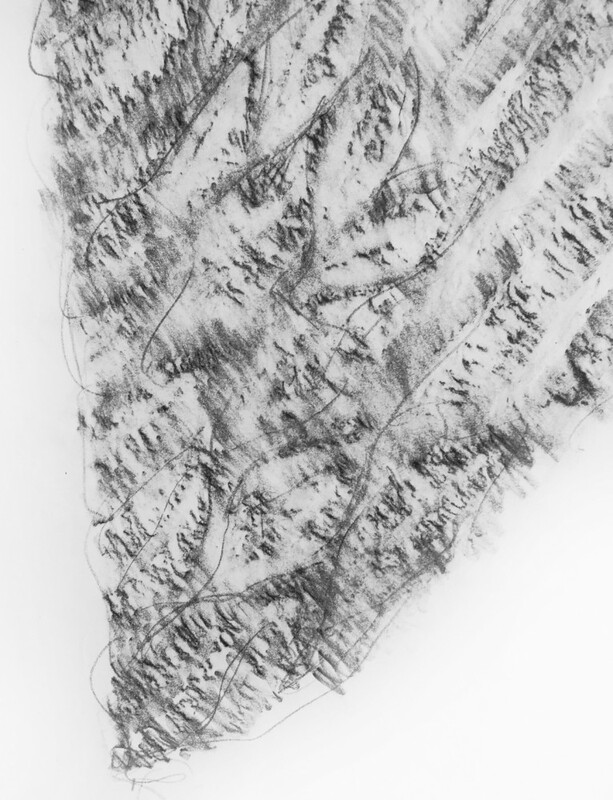 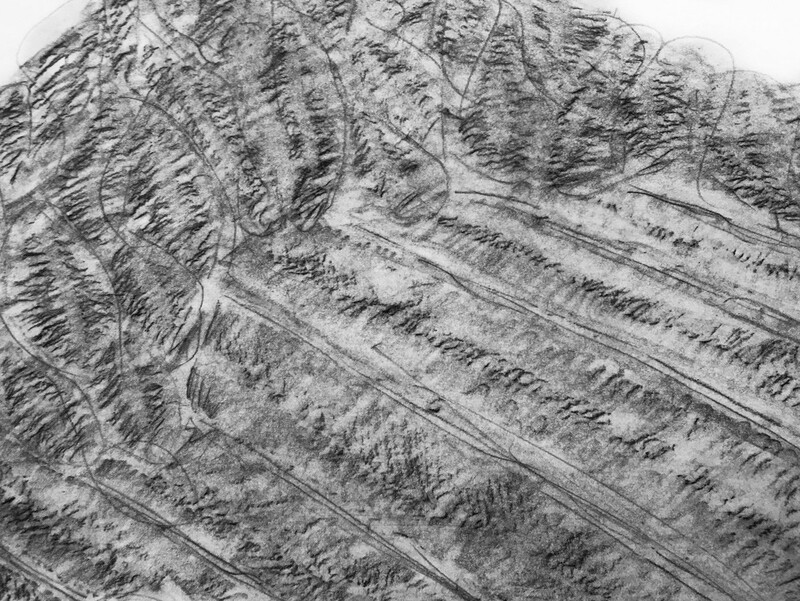 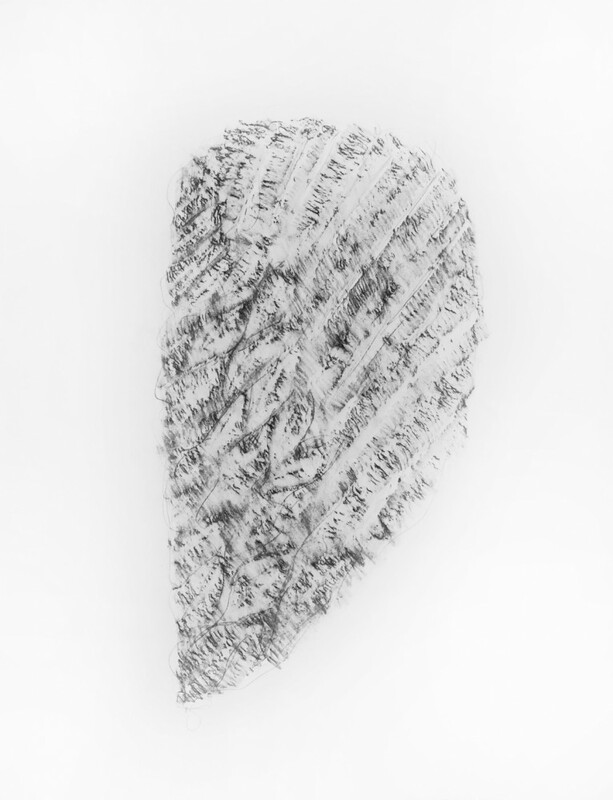 The rubbings are direct charcoal pencil rubbings from original sculptures in the wing series. 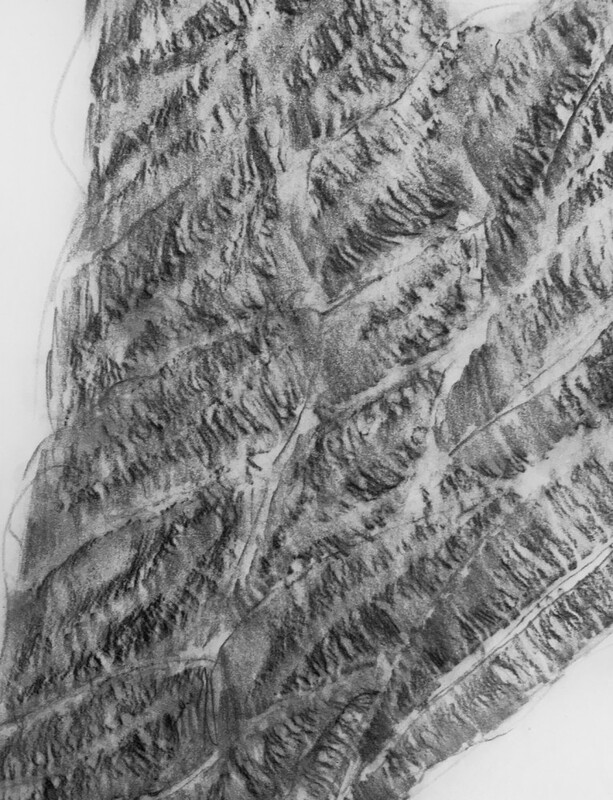 They are created by laying thai mulberry paper on the sculptures themselves and gently tracing the lines by hand with charcoal pencil. 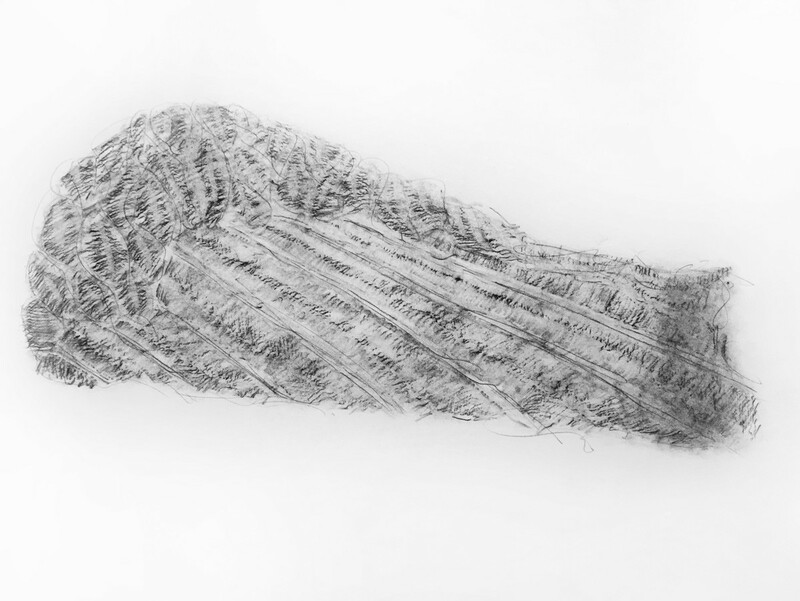 This process, in effect, yields copies of the sculptures, each of which are unique. 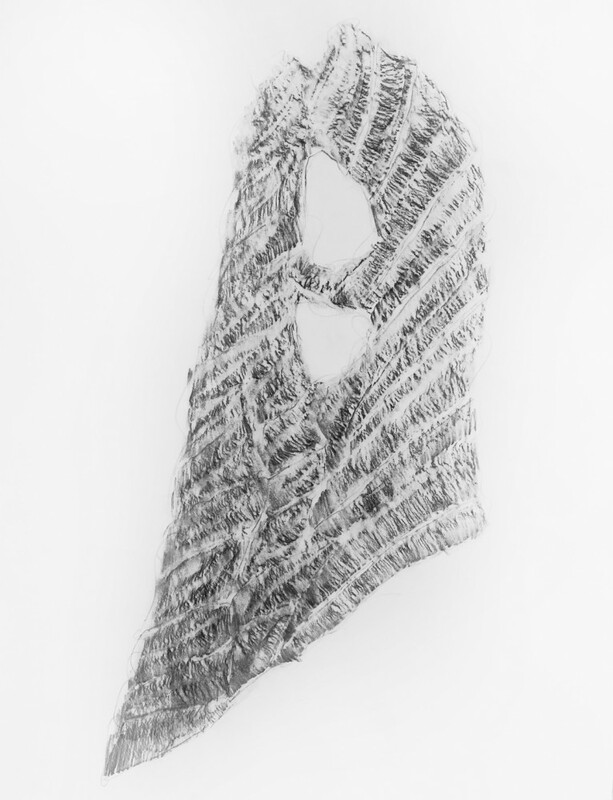 Series of 10 available.